Four key members of the Hong Kong Youth Aviation Academy (HKYAA) Limited visited the Gaming and Entertainment Research and Development Lab of our Computing Program on March 27, 2017. Two of them are Boeing 777 captains. HKYAA is formed by professionals in the Hong Kong aviation industry with missions to inspire people by exploring different areas of aviation, and to promote aviation interests and the pursuit of aviation knowledge. On 5th April 2017, 21 students from EIS specialization visited the CTM Data Centre accompanied by Wilson Ho. Toby Ng, Senior Manager of IT Infrastructure of CTM delivered a presentation to introduce the company’s IT organizational structure, IT operating systems including the Green Data Center, Storage Area Network, and Convergent Rating and Billing System, etc. 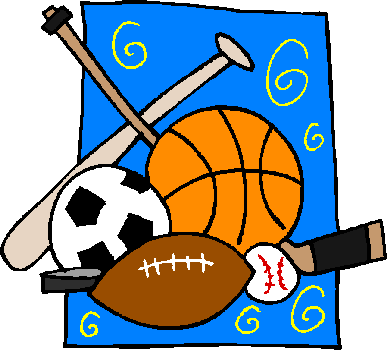 A trip to MGM was organized on March 22. There were altogether 19 3rd year students and 2 teachers who were joining the field trip. In the trip, we were escorted by a PR senior staff and IT personnel touring around the property, including the data center, IT development lab, employee and guest facilities etc. They showed us their IT development in Baccarat table game and the operation of the LT Baccarat game system. Software is considered to be critical as it plays a very important role in our daily lives. Upgrades or changes to such software are expensive and risky. It is essential to have adequate tools and methodologies to be used in the design and implementation of software systems. 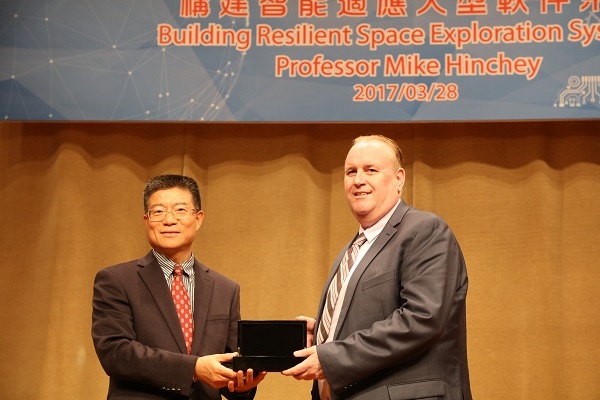 MPI invited a scholar, Professor Mike Hinchey from University of Limerick, on 28th of March to give us a lecture on how to build resilient Space exploration systems. He addressed a research agenda for building software in computer-based systems that is safe and highly reliable and retains this reliability as it evolves, either over time or at run-time.